The 140 bass from Maple Leaf Strings features a hand applied spirit varnish, fully hand carved seasoned spruce top, and figured curly maple back. This bass plays as good as it looks. With a professional setup and a protective bass bag, this bass offers a great value for the advancing bassist. 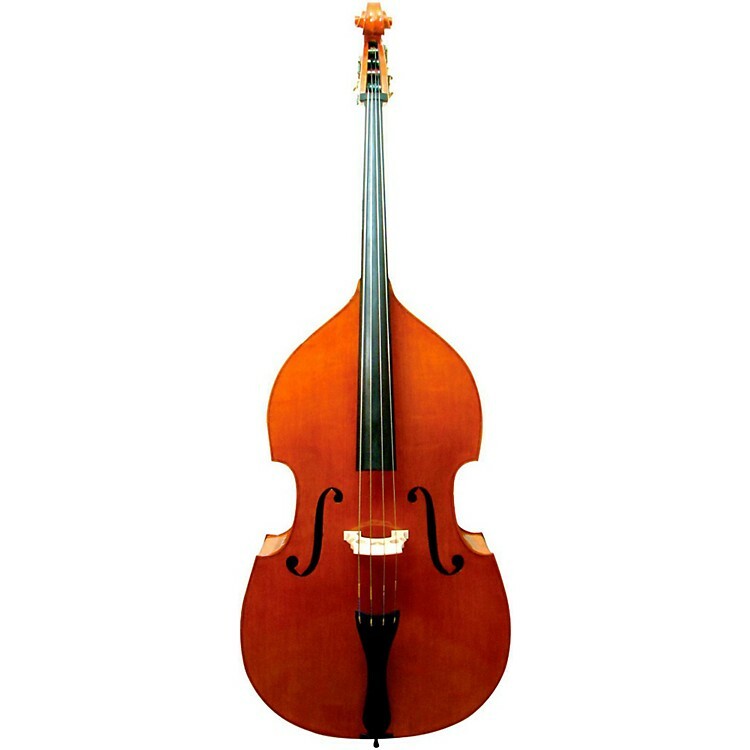 Order today and get a bass that will carry you through your tertiary studies.